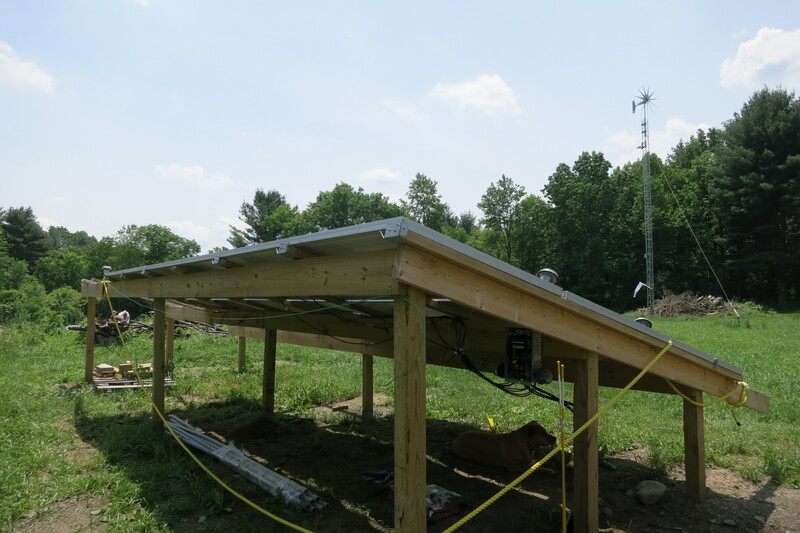 In the summer of 2014, Surplus team member Brecht installed a wind / solar system in Western Massachussetts. 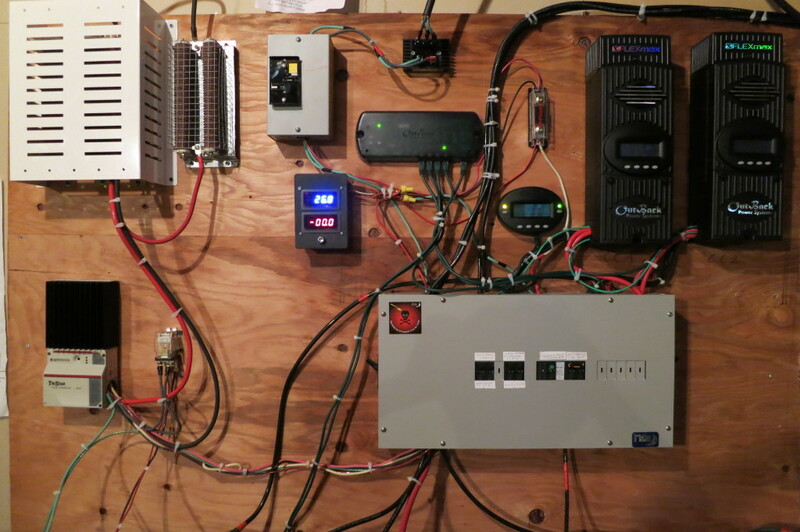 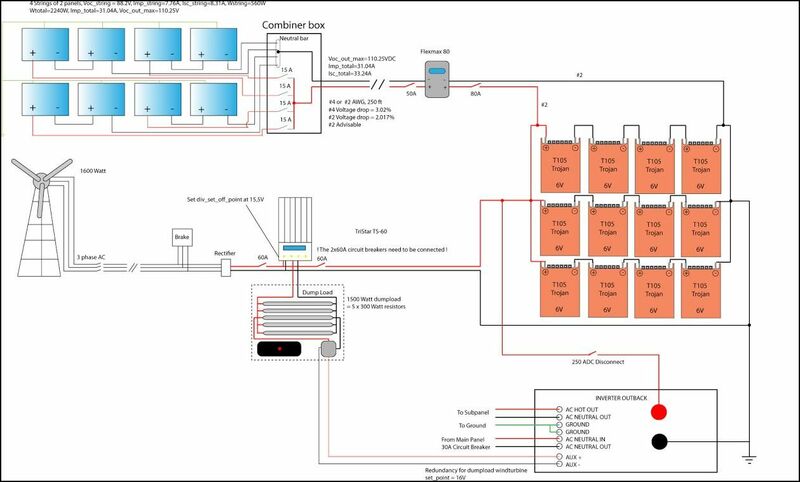 This system serves both as an energy source and as a back up for Richard and his family. 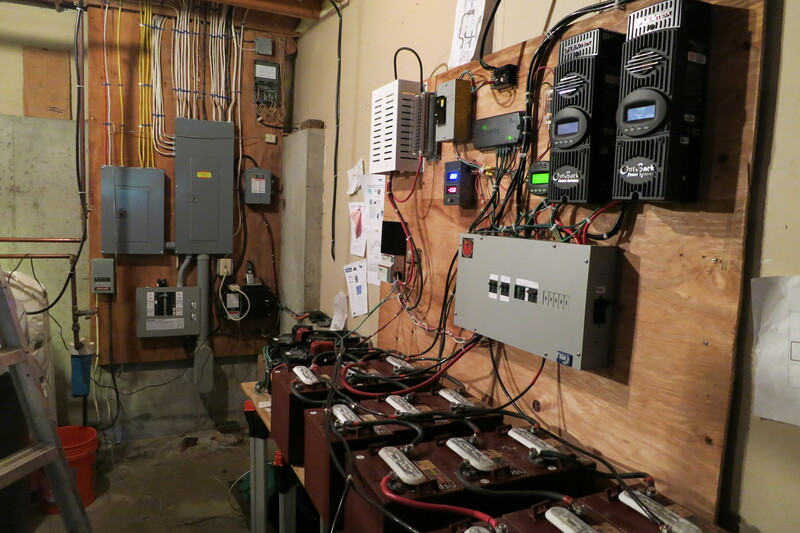 Whenever the grid blacks out, the system automatically switches to the stored solar and wind power. Automatic switch between grid and battery power in times of black out or battery surplus energy.